A few weeks ago we ended up in Van Nuys at a small industrial complex which happened to house Howie Mandel’s office in it. I gotta say, this office was pretty fantastic. Not only did it have a few small offices in it, but it also had a mini cyc built in and a recording booth with a mixing room! As cool as everything was, the main area that we brought the EQ thru seemed to really speak to us. The mini carousel and general anarchy of the space was just an amazing setting for this particular shoot. The mini cyc was great for a studio option.. The serious thinking happens on the ponies. I was really drawn to this piece in Howie’s office, come to find out that he has this around because his granddaughter loves carousels and it really reminded me of the Depeche Mode video for Personal Jesus. I was happy to see that some of my favorites have kept their younger, silly side! What a great day with a down to earth dude. 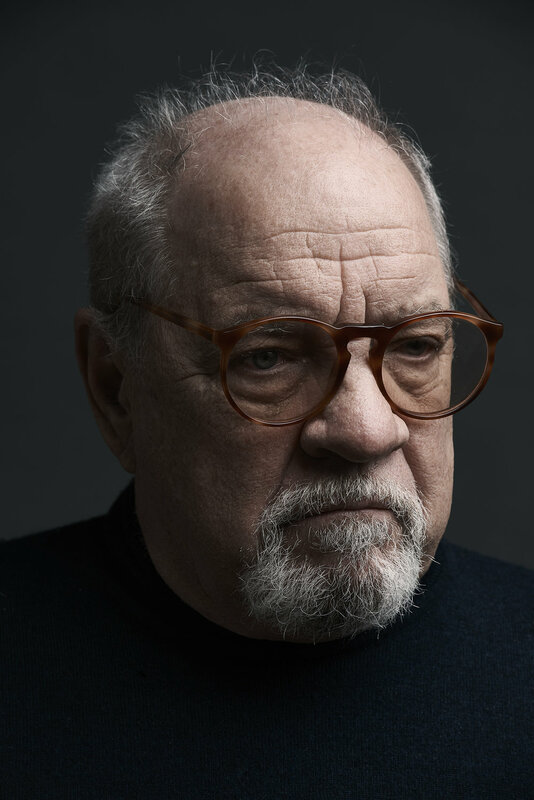 Last month I had the opportunity to photograph director/screenwriter Paul Schrader at A24 productions offices in Chelsea for The Wall Street Journal. This was a shoot that was on my bucket list. 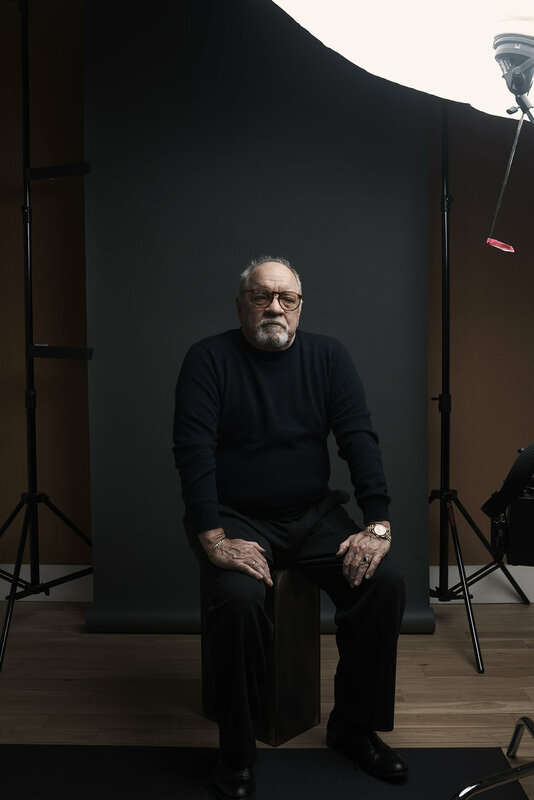 Schrader has directed some incredible films such as American Gigolo (1980), Auto Focus (2002), and Dog Eat Dog (2016). And how it looked in the paper.